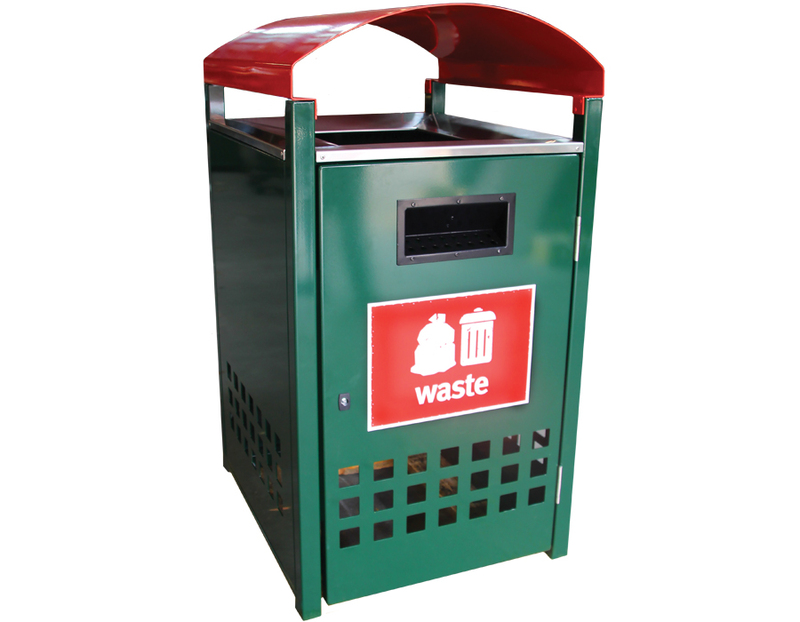 The Goliath model is especially suited to environments where birdlife is abundant, where the low hood will deter the scavenging of waste. 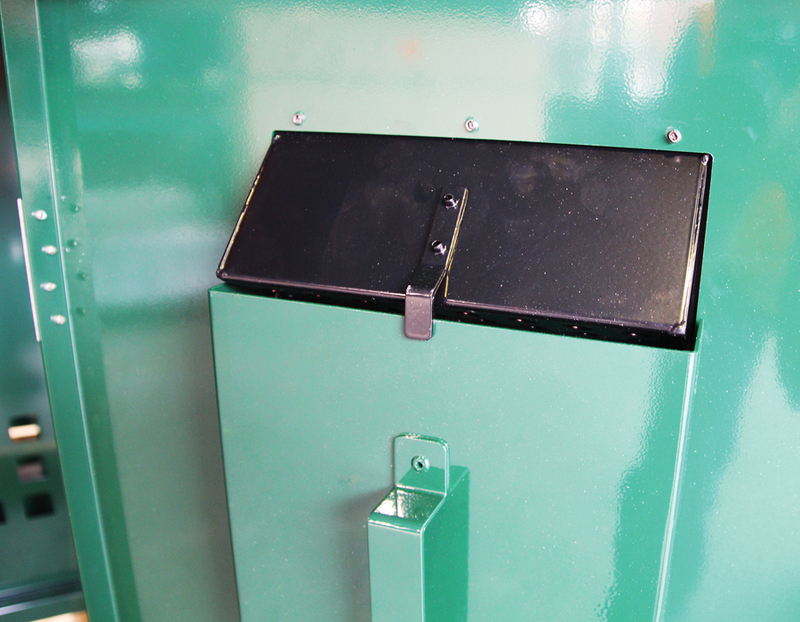 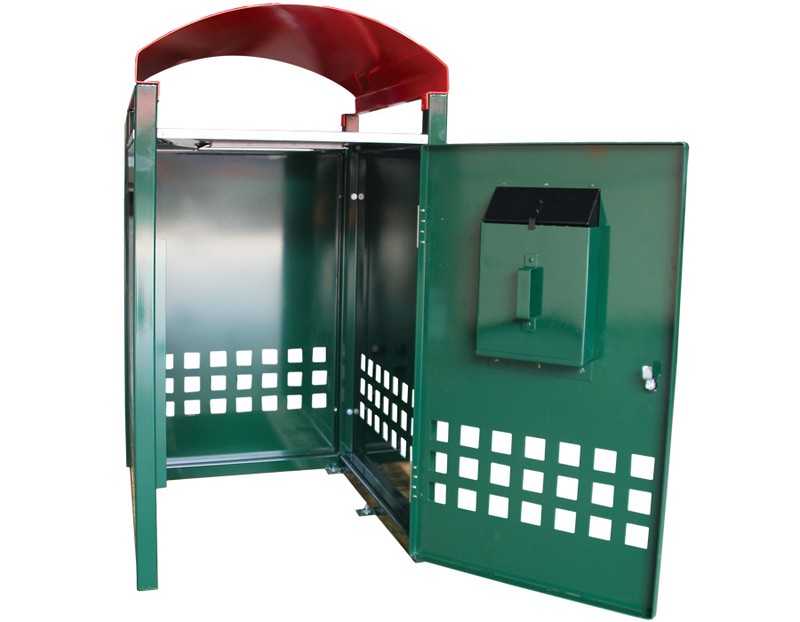 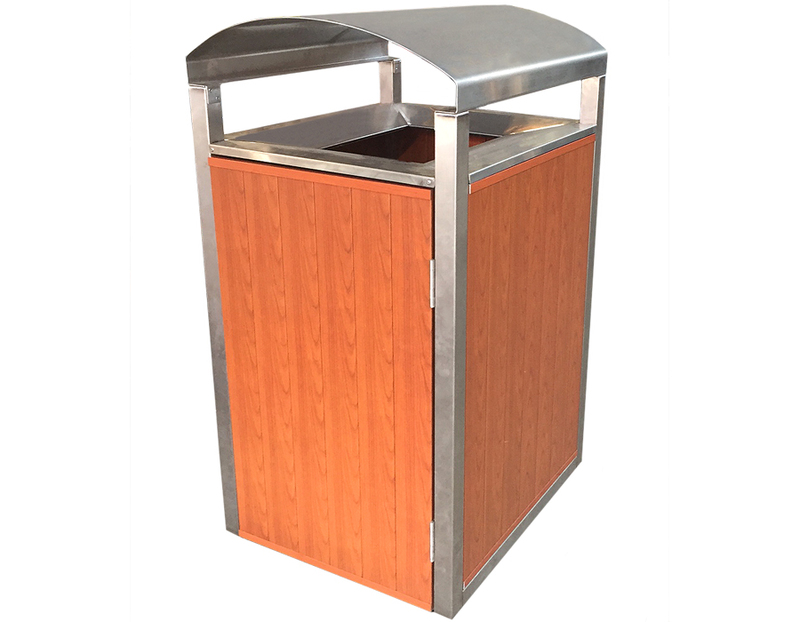 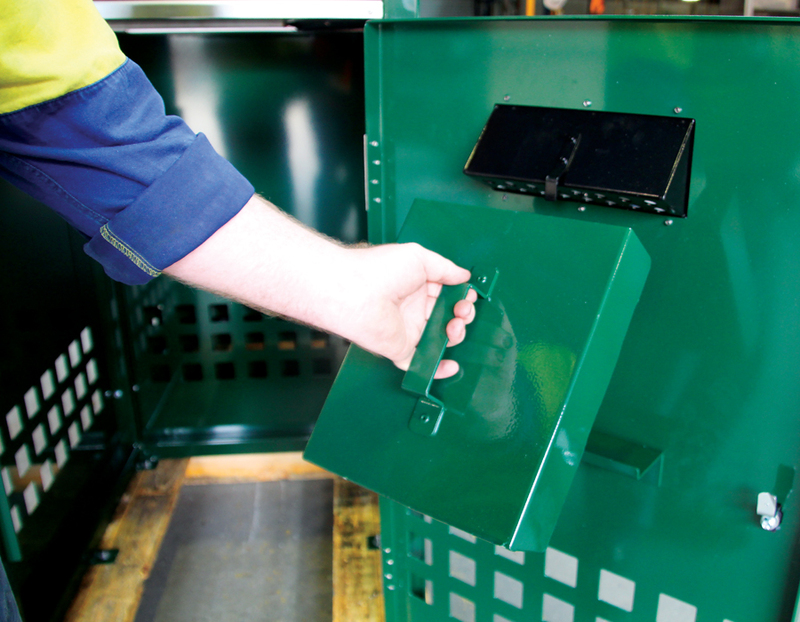 Our Goliath wheelie bin enclosure shelters from the elements and birds with a sleek design. 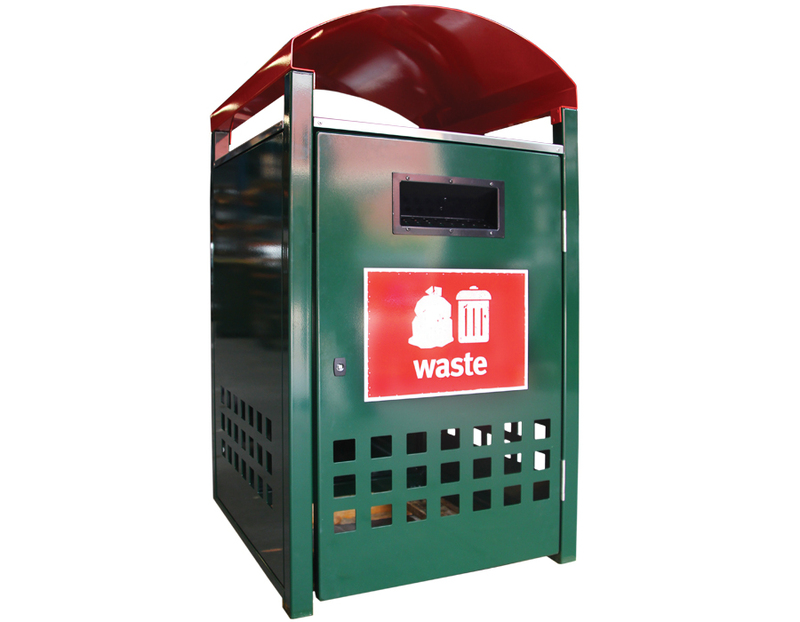 The Goliath model was customised to meet the Gold Coast City Council's design requirements, with stainless steel frames, Ali-wood doors and side panels. 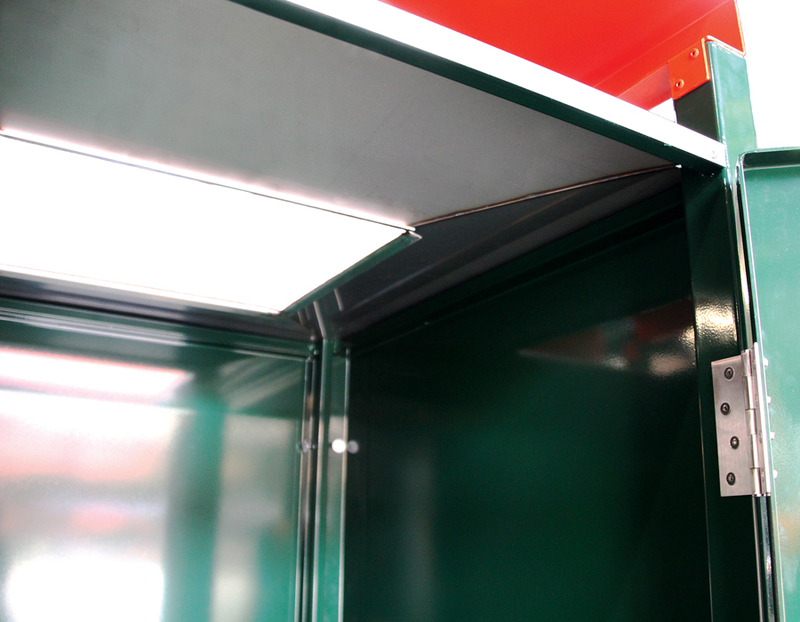 Please contact us if you require a custom solution for your project. 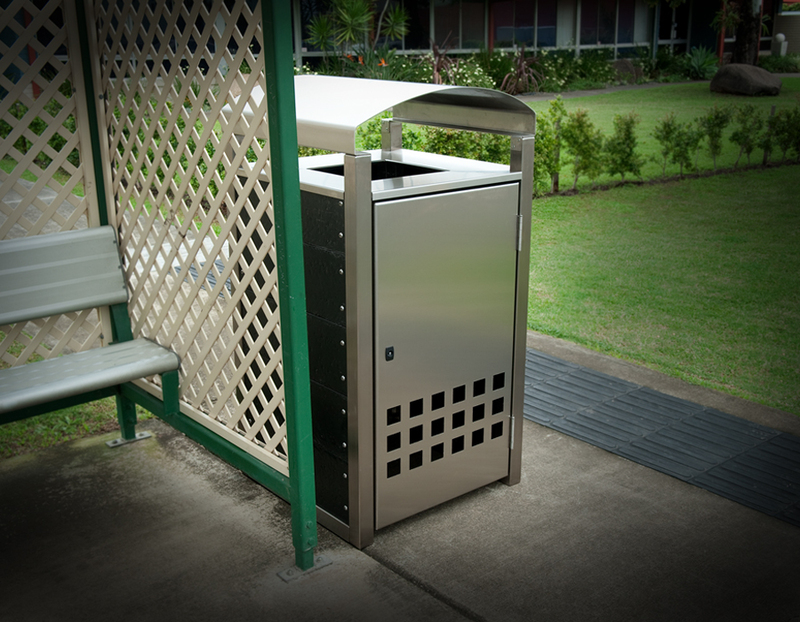 Read about the Gold Coast City Council Project.